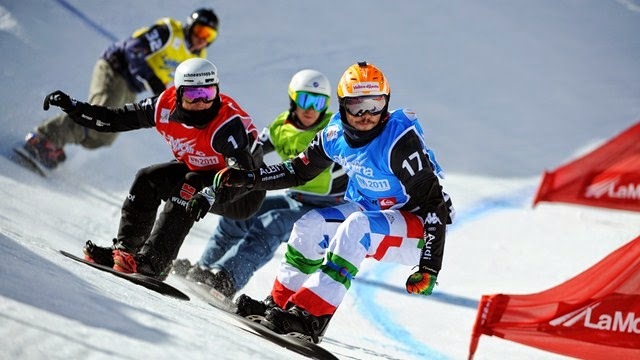 Squaw Valley will host the FIS World Cup Snowboardcross and Ski Cross events in March of 2015. Squaw will not be hosting Alpine Skiing events. 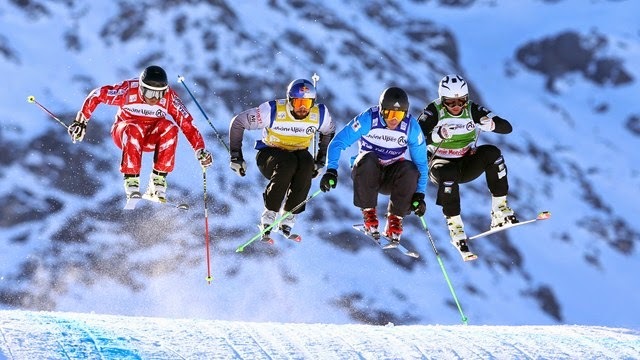 Alpine Skiing will be held at Aspen, Beaver Creek, and Vail. The FIS was established in 1910 as the first International Ski Congress. Today, 118 National Ski Associations comprise the membership of FIS. The next International Ski Congress will be held in Cancun, Mexico in June 2016.